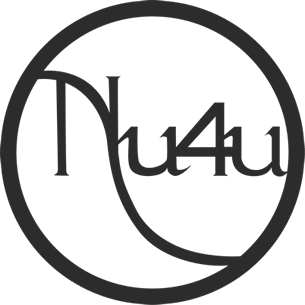 When you commission baskets from Nu4u, you’re in for a pleasant surprise. Baskets are a clever way to recycle and commission a piece of functional art. 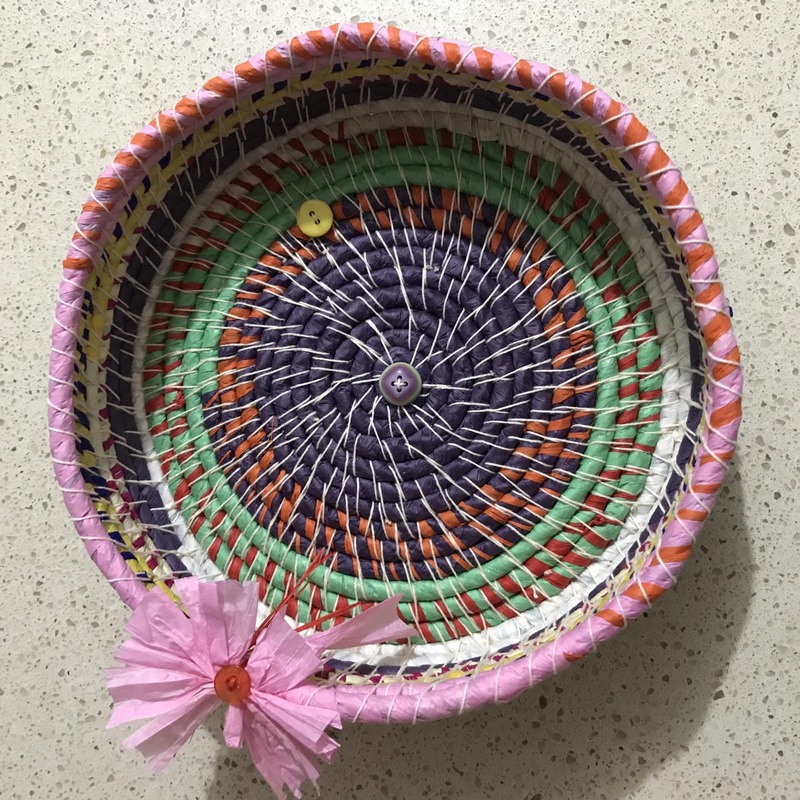 We take our time creating each coil basket because we believe each piece of functional art we create needs to be unusual and stand out from the crowd. Each commission can incorporate a range of themes, colors, materials and more which makes your piece personal. We especially like working with clients to create commissioned pieces which are unique, one off statements. What do I get in my commission? Our conversations cover a range of topics to help us understand what you’re looking for. What size or dimensions are you looking for? Have you got a particular idea in mind? 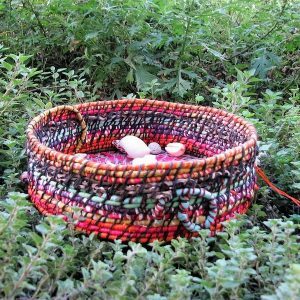 Where will your basket live and what will you use it for? Do you want it for yourself or as a gift? We also discuss the range of materials available to us and if you have something personal you’d like us to use and incorporate into your piece. Want to connect with us? We look forward to talking, so please click on the link below to start our chat.